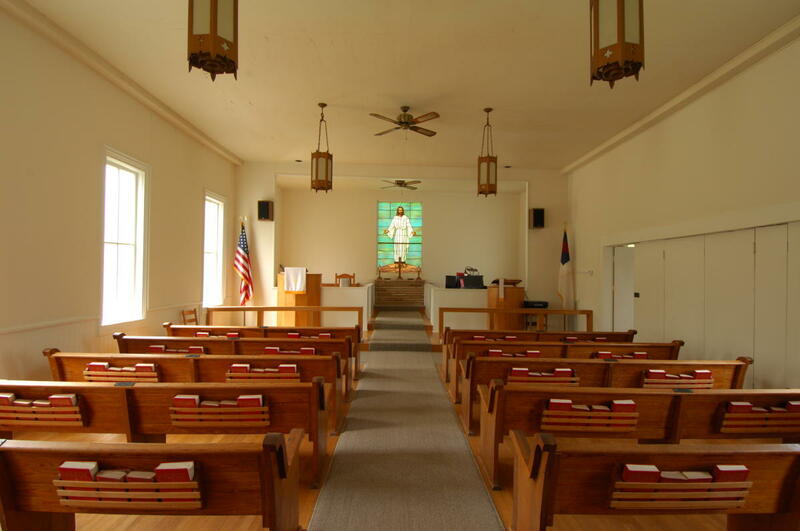 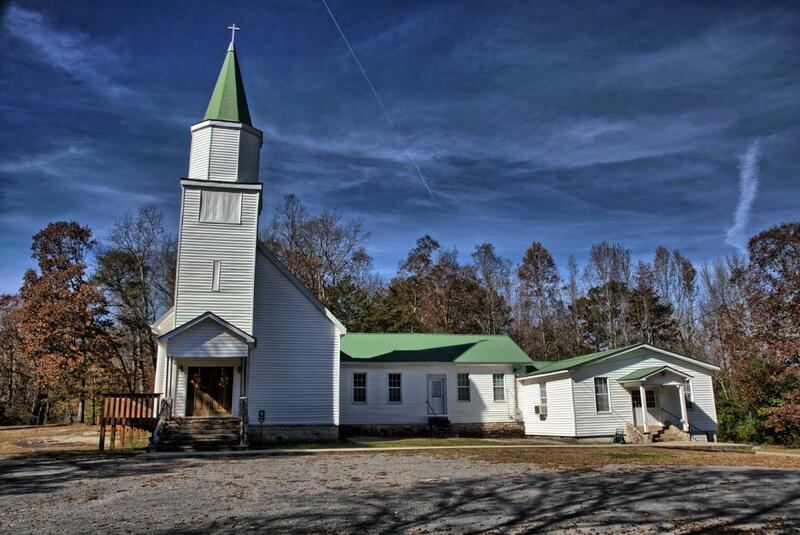 Roscoe and Ethel Brown are still honored today by the descendants of their church family for supporting the construction of Mentone United Methodist Church. 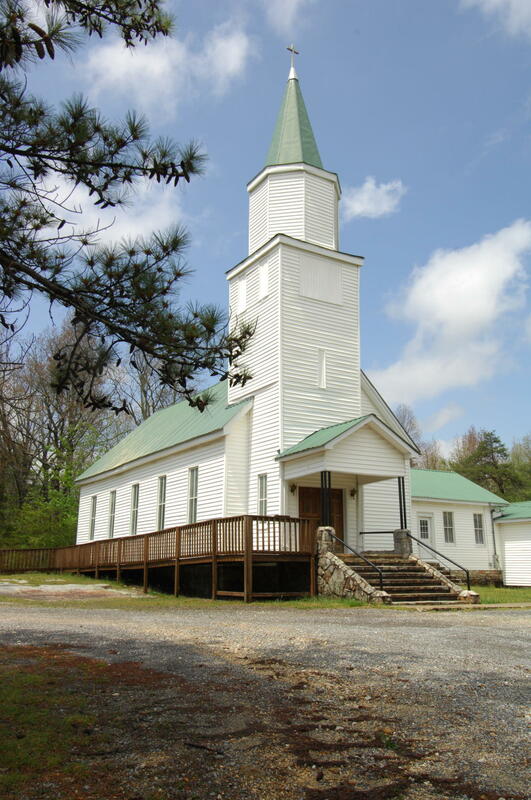 The church was built just before the turn of the twentieth century. 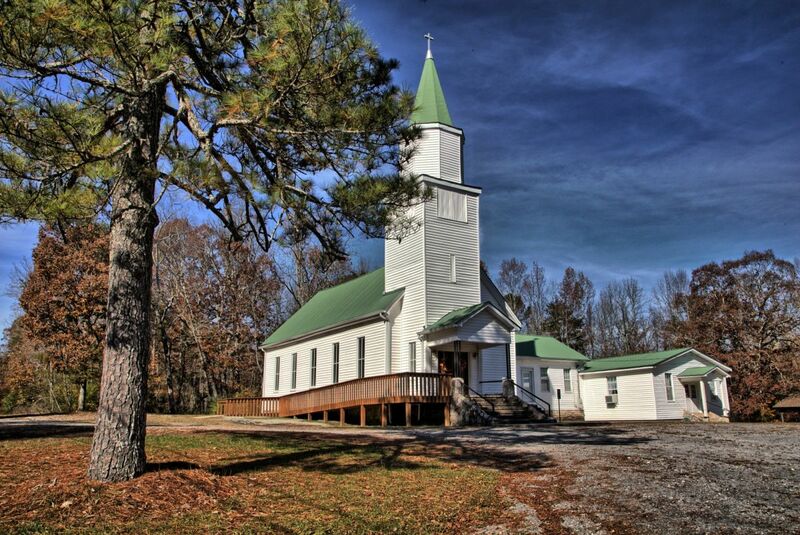 Known for its high steeple cross and nestled in a wooded lot, the church has survived time and a fire to hold services each Sunday.